Oh my! 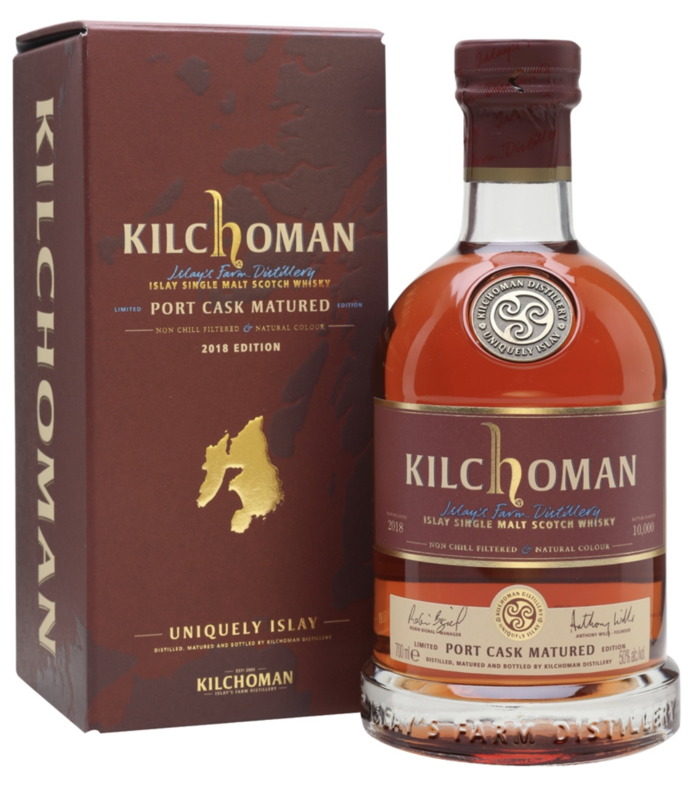 A port-cask matured Kilchoman. I was very lucky to try the 1st edition of this at a tasting a few years back. It was jammy, earthy and all-round delicious. Let’s try the sequel! Nose: Redcurrants, Easter egg chocolate, dirty puddles, leaf litter, engine grease, bonfire smoke, and nicotine. Palate: Tobacco and maple syrup. A smoky serving of spices: cinnamon, clove, white pepper. An acidic red-wine edge to it – like a peppery Shiraz. Finish: Chewy, earthy peat that lasts and lasts. I’m a big fan of this style of whisky – it’s raw and punchy and full of the aromas of the outdoors. Available now for around £70-£80.